Taxes might be a pain, but you wouldn’t want to miss out on that refund check would you? So don’t let your change of address mess it all up. If you’ve moved in the past year, you’ll want to be sure to report your new address to the IRS. 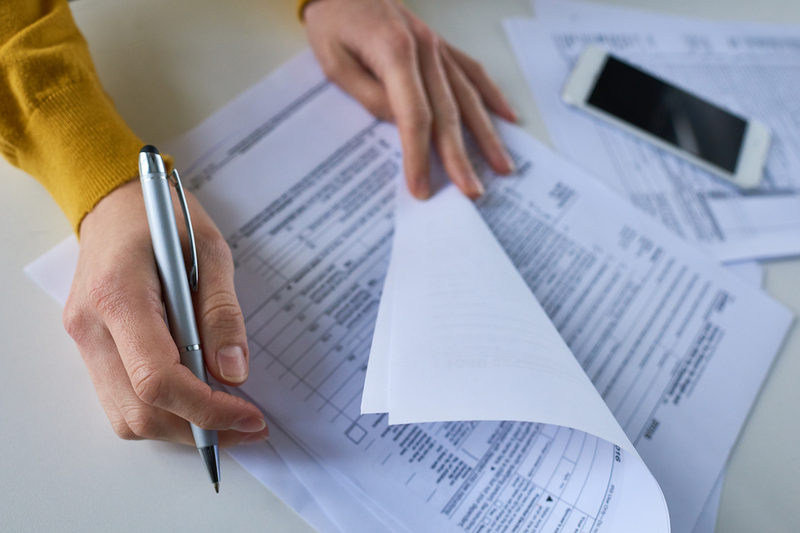 If you haven’t yet filed your tax return, the change is simple: Update the address on your form, and the IRS will update its records. You’ll also want to let your preparer know. If you’re ahead of the game and already filed without changing your address, good for you — and no worries. All you need to do is fill out an IRS change of address form. You’ll need Form 8822 and/or Form 8822-B. If you don’t want to deal with the form, you can also send the change of address in writing. You’ll need to include your full name, old and new addresses, social security number (or individual taxpayer identification number or employer identification number) and a signature. If you’re filing jointly, whoever you’re “joint” with will need to sign as well. If you’re separated, you need to change the address separately. Either way, you’ll want to send this along to the appropriate address listed on page two of the forms linked above. It can take up to six weeks to process your request. If you have other questions, I’m not a tax wizard. Instead, visit IRS.gov. Your Turn: Have you ever had trouble changing your address with the IRS?